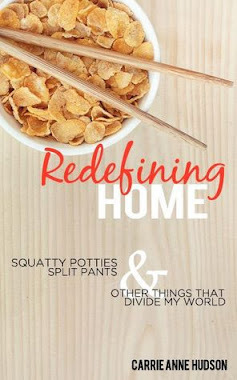 Rescued Remnant: "Redefining Home" Giveaway at Eastern Journey! 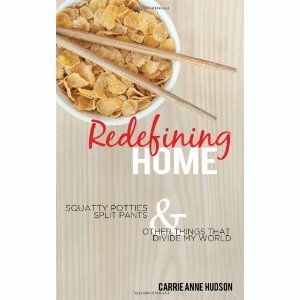 "Redefining Home" Giveaway at Eastern Journey! 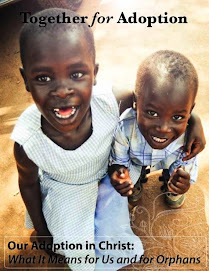 A few weeks ago, Sandra approached me and asked if they could host a giveaway on their blog. Well, today is that day. Click on the link below to hop over to her blog and enter over there. If you tweet, facebook, instagram, or tell your quilting circle about this book, leave an additional comment for extra entries. On Saturday I’ll draw three winners & you will be contacted via email. Nobody asked us to host a giveaway. We have also done a brief Q&A that will be posted in the next day or two. I'd like to add that anytime you enter the Republic of Texas it is a memorable experience. Giveaway Winner and a little surprise! We have a 6 year old!